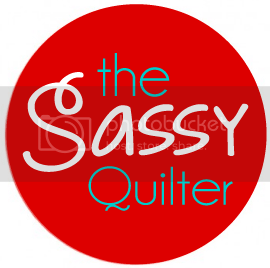 Sassy Update…BOM’s, Scrappy Trips and QuiltCon! Well I have been super busy lately…I guess summer is just that way! So what have I been up to??? 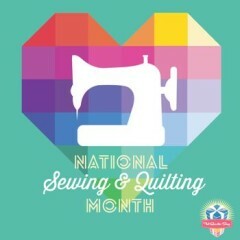 My Sassy Quilters Guild is doing the Craftsy 2012 BOM. 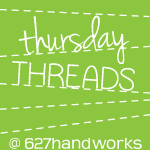 It is a free class you can find HERE if you are interested. I am love, love loving these blocks!!! Probably my most favorite BOM yet. The blocks are not super hard and are fun and modern interpretations of traditional blocks. May was the wonky Log Cabin variations. 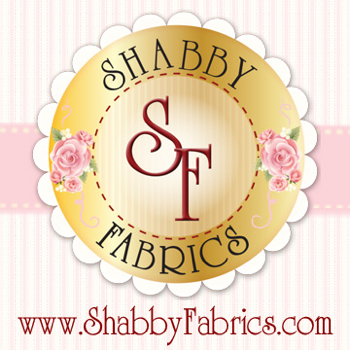 The fabrics I am using for the entire quilt are Carnaby Street by Pat Bravo for Art Gallery. Love these! June was the Octagon and Greek Cross blocks……I would love to do an entire quilt of these greek crosses! 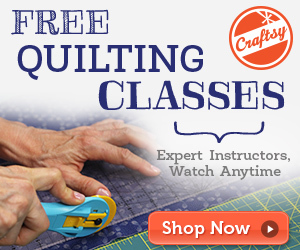 I signed up to do Julie@627handworks, Scrappy Trip Quilt Along. These are such fun blocks and I am loving the ones I have received so far….seriously, gorgeous! They are from all over the world…and that is just too cool! They are on Round 5 and this is my first round, but I hope to keep collecting enough of these to do an entire quilt. Make sure you head over and follow Julie so you don’t miss the next round if you are interested. It will be in the Fall. So here are some of my strip sets I have laid out…. The people in my hive have told me some colors they like so I’m picking fabrics with some general guidelines. I hope they like them! 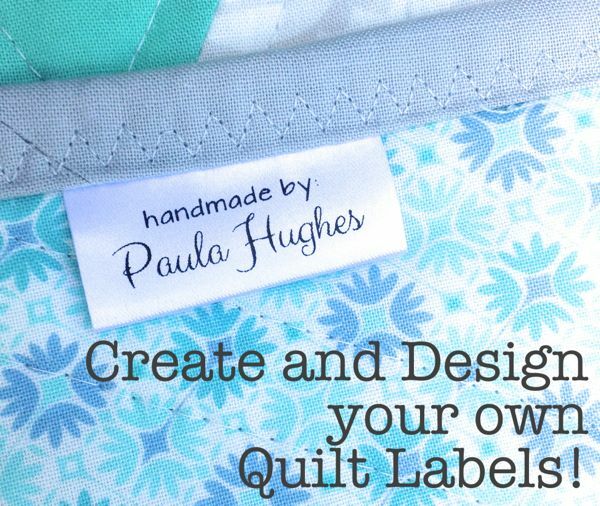 Anybody else feel the pressure when they are sewing for other quilters? This block is all teal and orange, yummy! Better get to it! These have to be shipped by July 15th! 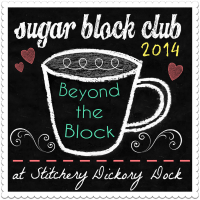 Last, but not least….QuiltCon. 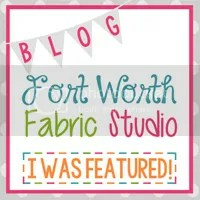 Oh yes, I am all signed up and so excited I can barely stand it:) I am going to be taking a class on Ombre fabrics with Vanessa Christenson. The rest will be lectures and the quilt show……..and of course SHOPPING! Looking forward to meeting some bloggy friends and checking out Austin, Texas. Tomorrow is the last day for my Crackerjack GIVEAWAY! 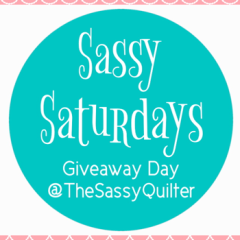 So click HERE to enter a 10 FQ bundle and a Crackerjack pattern. I am giving a second one away on Instagram so hop over there for a chance at another. Recently I have done a few more informative posts and haven’t really shown what I have been working on. So here are a few pics of all the latest sassy stitchery! At my Sassy Quilters Guild meeting we did our February blocks for the 2013 Craftsy BOM, Balkan Puzzle and Chunky Chevron. I am using Carnaby Street by Pat Bravo for Free Spirit. Finished up my Scrumptious Quilt Top. Making progress on the Star Light Star Bright quilt along @ Happy Quilting. I am doing the one block design as a baby quilt. 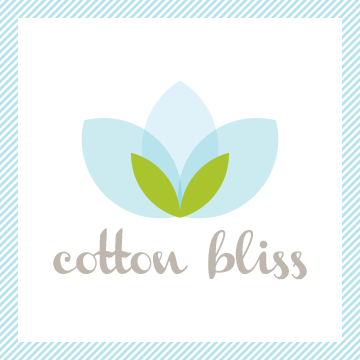 I am pretty excited about getting to do some pattern testing for Susan@ Swirly Girl Designs! And I get to use her gorgeous fabric line Daydream in Jewel for Michael Miller Clubhouse. Don’t you love these colors! Remember my “Feel the Love”, Valentine Wall Hanging? Look at these fabulous recreations that Norma and Leesa did using my tutorial! 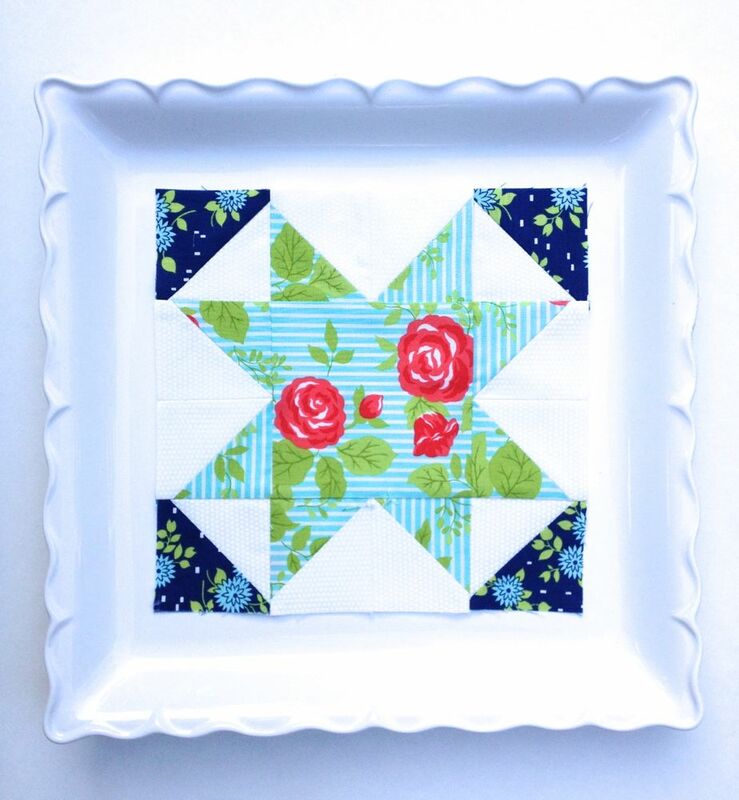 Love Leesa’s scrappy binding addition, so cute!